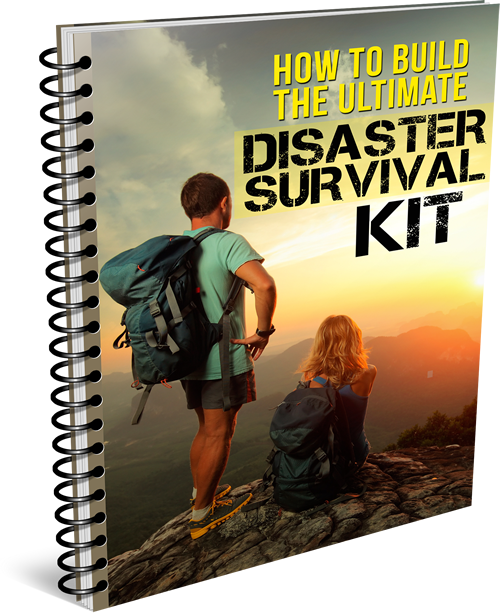 Knowing how to pick a lock is not only a valuable skill for everyday life (think getting in the back door or the shed when you've lost your key) but a critical skill for urban survival after a disaster event. If you are caught in a SHTF event the roads may be blocked and you might need to seek shelter for the night. You also may need to seek protection from mobs and rioting. If you know how to pick a lock, you may be able to find critical shelter in a vacant building or locked structure. Fortunately, the concepts behind picking a lock are pretty simple but you will definitely need to practice the skill to become effective. The following video demonstrates how to practice picking a lock using a basic lock pick set and a transparent cutaway padlock﻿. Lock picking is a survival skill that could open up vital shelter options, as well as get you out of a serious bind making it a top tier survival skill in my book. All it takes is picking up a lock pick set, see-thru lock, and putting in a little practice.